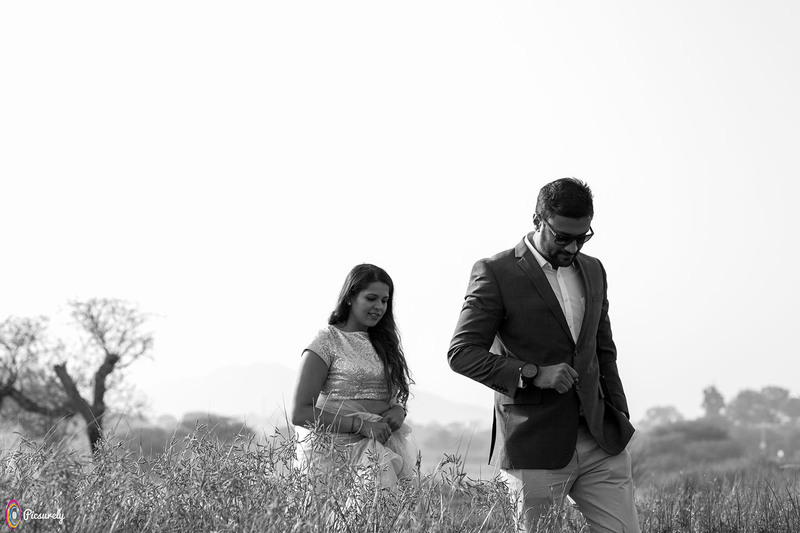 Harsh and Varsha’s story is a love story made in heaven. 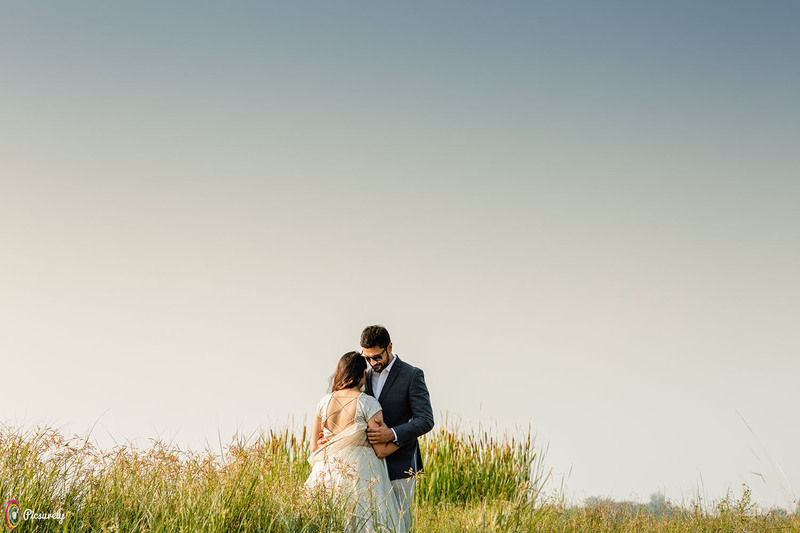 Two different personalities who are poles apart met by chance and destiny brought them together again. 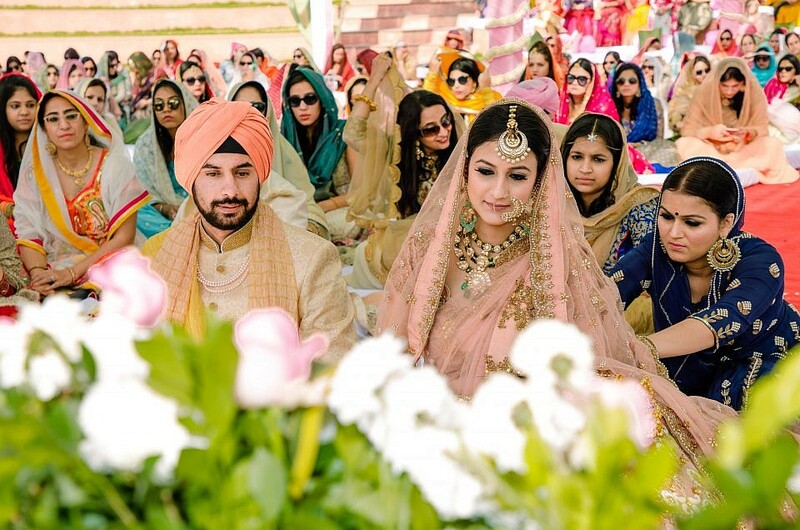 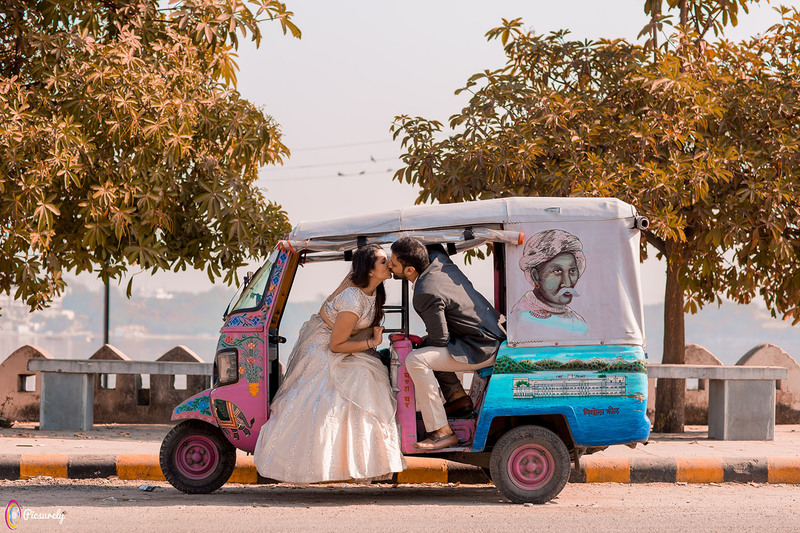 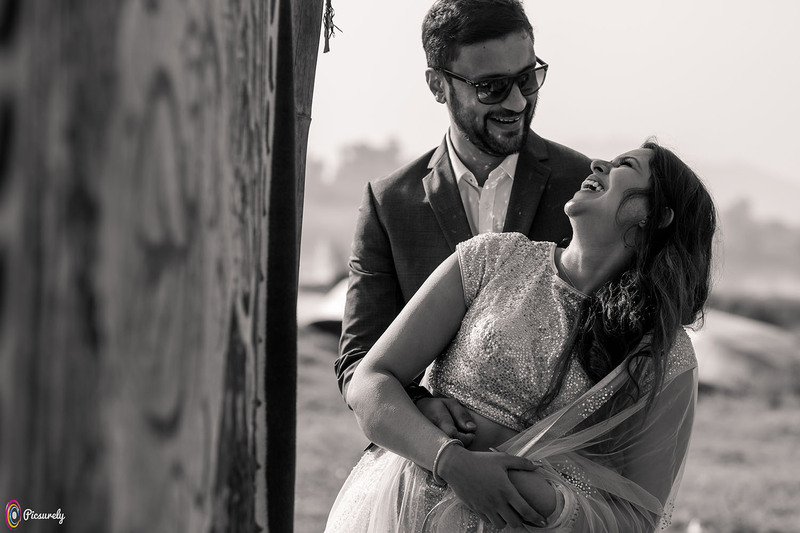 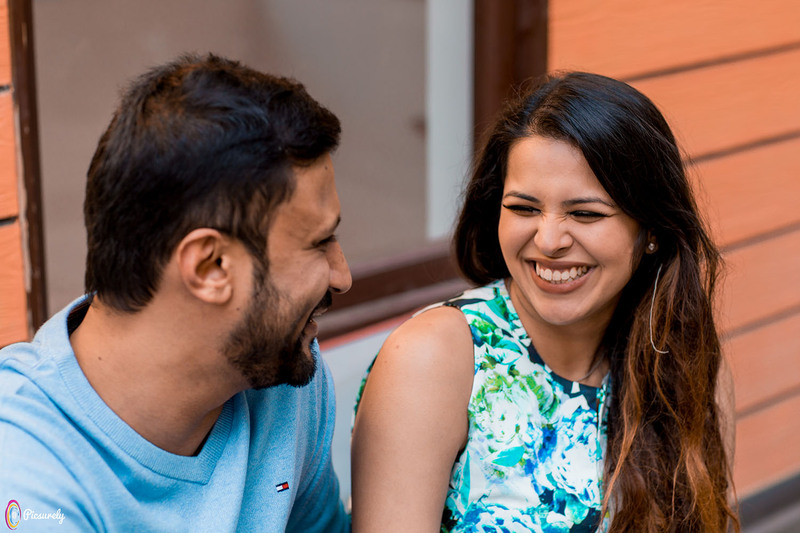 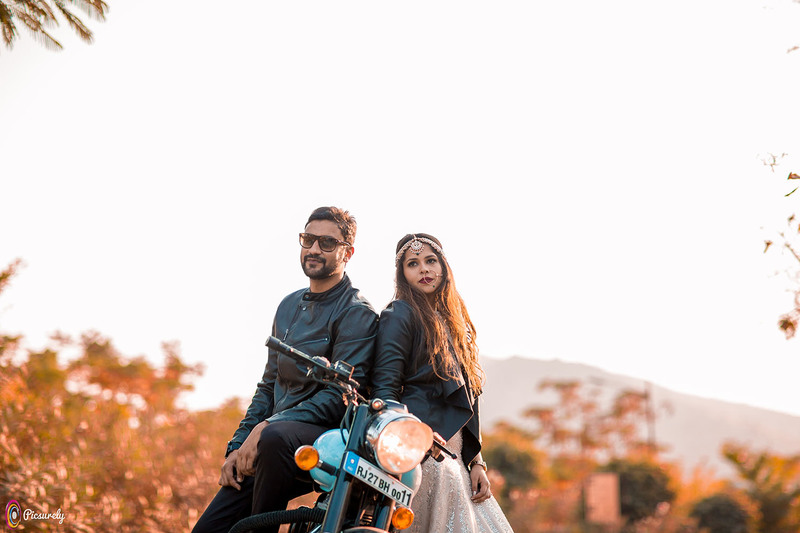 They are settled in Hongkong but had their dreamy proposal in Udaipur, and also got married in a Bollywood fashion in the amazing backdrop of The Ananta Resort and Spa in Udaipur.